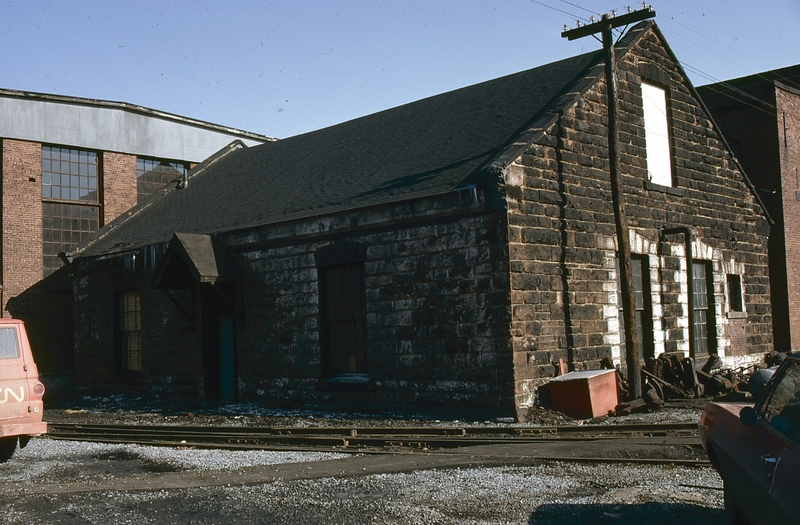 The CN Brass Shop was originally constructed in 1876 and is amongst the oldest buildings in Charlottetown. This project was completed during a …. The CN Brass Shop was originally constructed in 1876 and is amongst the oldest buildings in Charlottetown. This project was completed during a period of extensive waterfront development that saw Peakes Wharf, Confederation Landing Park, the CN Brass Shop and the CN passenger station all redeveloped. 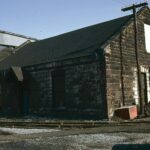 The building is called the Brass Shop because during the railway era the 2000sq ft. island sandstone structure was used to polish the brass components on locomotives. At the conception of this project, Tourism PEI and the Capital Commission of PEI jointly agreed to utilize the former CN stone building on the waterfront as a Tourist Reception and Information Centre. The project involved gutting the interior, installing new wiring and water pipes, a new roof and shingles, new windows and doors, cleaning the exterior, landscaping and a parking lot. Funding for this $400,000 project was jointly shared between the Province, ACOA and CADC.